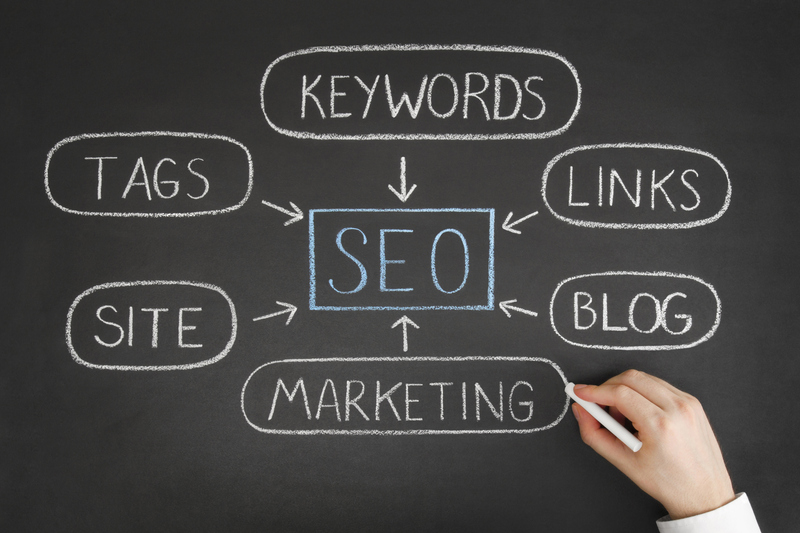 SEO Series – Keywords and content. You are here: Home / Incoming Email / SEO Series – Keywords and content. Here is our next helpful tip for you on our Studio98 SEO Series! Remember how I said that content is King? This is true and will continue to hold true… but within your content YOU HAVE TO HAVE KEYWORDS! These are the words and terms that enable people to find you! If your business is about “Hot Dogs” then some keywords you want are: “Beef Hot Dogs” or “Best Hot Dogs” “Organic Hot Dogs”. These are just some examples. There are a bunch of actions that we would do with those keywords – like coding them, tagging, etc. but you can change and adjust your content and put key words into your website yourself. Also, you need to be aware of where you’re placing these key words. Make sure that the keywords are strategically placed throughout the website. This is simple and easy and a good place to start! If you have any questions give us a call at 727-219-2132 or click the contact us button below!